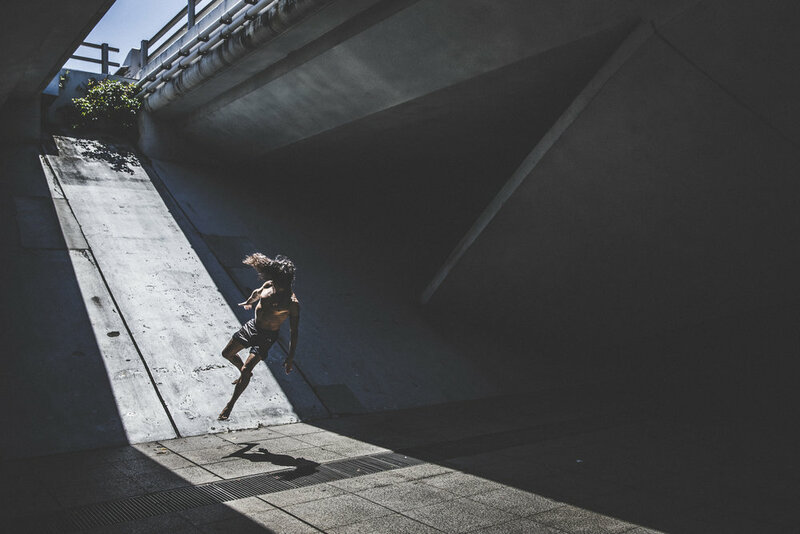 PROFESSIONAL DANCER AND MOVEMENT EXPERT, DANIEL "SONIC" ROJAS has been dancing & performing for more than 25 years, and is known around the world for his creative movements and dance mastery. 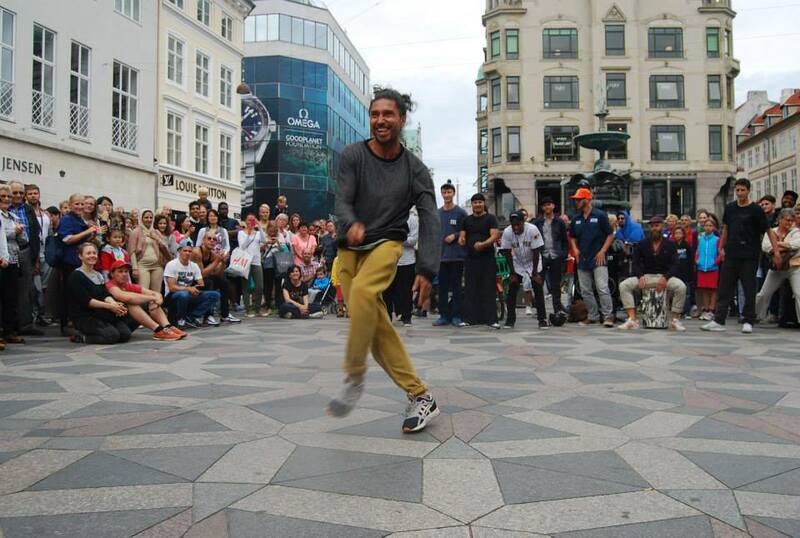 His rich experience includes several World, European and Scandinavian Championships in breakdance, touring for nearly 20 years with reputable, contemporary dance companies in Europe, performing in world acclaimed theatre productions, dancing for Queens, Kings and Presidents, and inspiring millions to dance through his performances, competitions, workshops and life story. 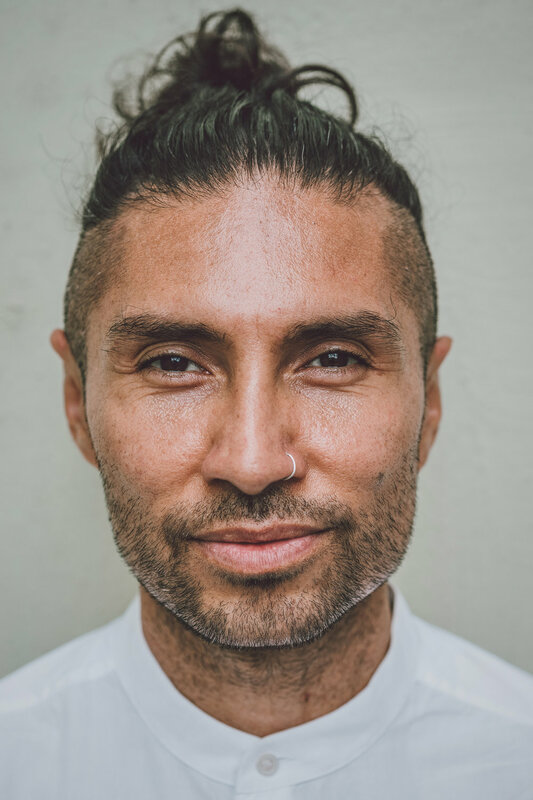 Combining his Latin roots and his experiential journey of many years as a dedicated movement practitioner, Daniel has created his own art form, 'Embodied Dance Movement' (EDM). This unique form has been recognised by the University of Science of Sports and Anatomy in Cologne, Germany, as one of the most complete movement art forms offered internationally. 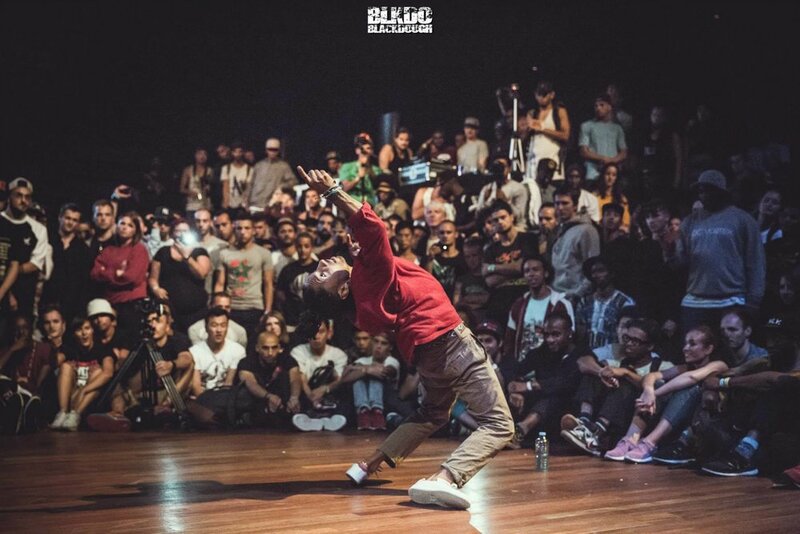 EDM dissolves the boundaries between different movement cultures with the aim of connecting to feeling through movement, deepening body awareness and developing an intelligent self practice of conscious movement as a foundation for all movers. Daniel shares EDM worldwide, including at many movement academies and popular festivals, as well as continues to perform, compete and judge international events and to share private sessions & trainings. Read more CV highlights HERE. 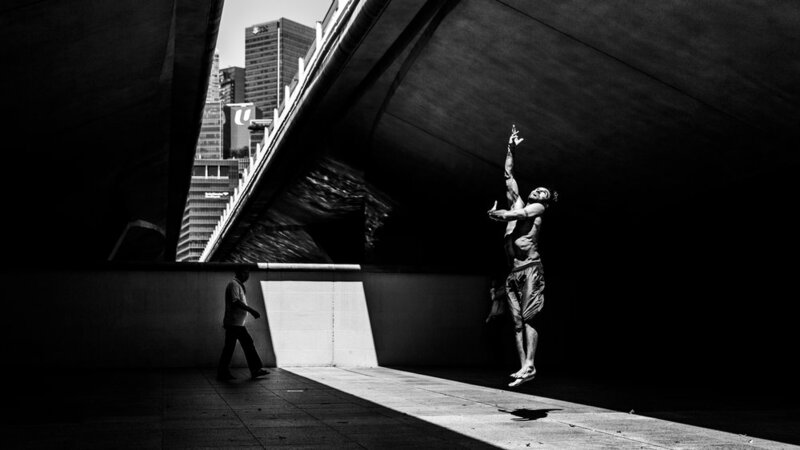 whAT IS Embodied dance movement? Embodied Dance Movement (EDM) is a unique, multi-layered movement methodology created by Daniel *Sonic* Rojas from an accumulation of more than 25 years experience as a professional dancer and movement enthusiast, created through intense self practice and a deepening journey of experiencing movement in a holistic way. Everything is a dance, from the way we breathe to the way we move within our relationships and environment. EDM specialises in the foundational understanding of body mechanics so that one can find the rhythm in all movements. 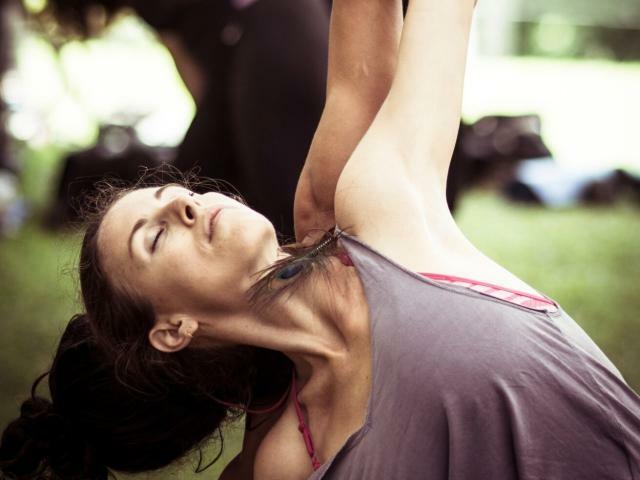 Through its integrative approach, EDM dissolves the boundaries between movement cultures with the aim of deepening body awareness, connecting to feeling and developing an intelligent self practice of conscious movement. The five core principles of EDM include mobility, alignment, strength, feeling and locomotive movement. 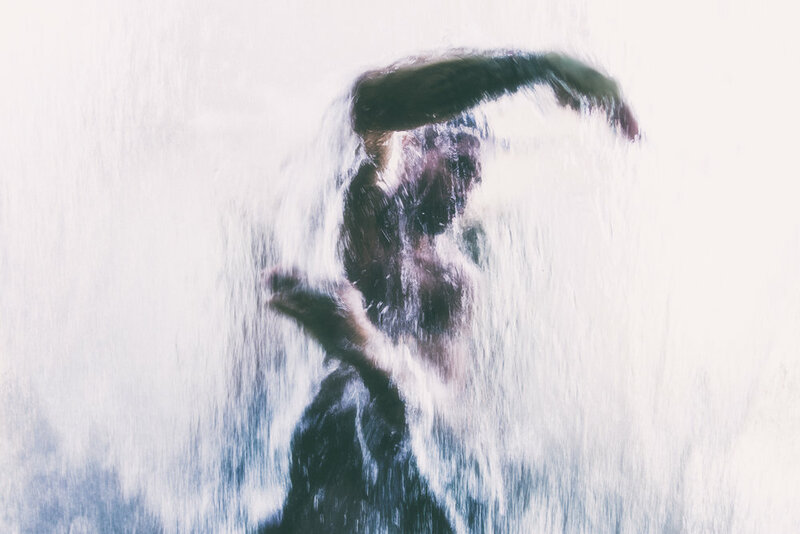 these principles are explored through isolations, animalistic movements, creative calisthenics, embodiment of emotion and bioenergetic flows between movement and stillness. Who is EDM for? 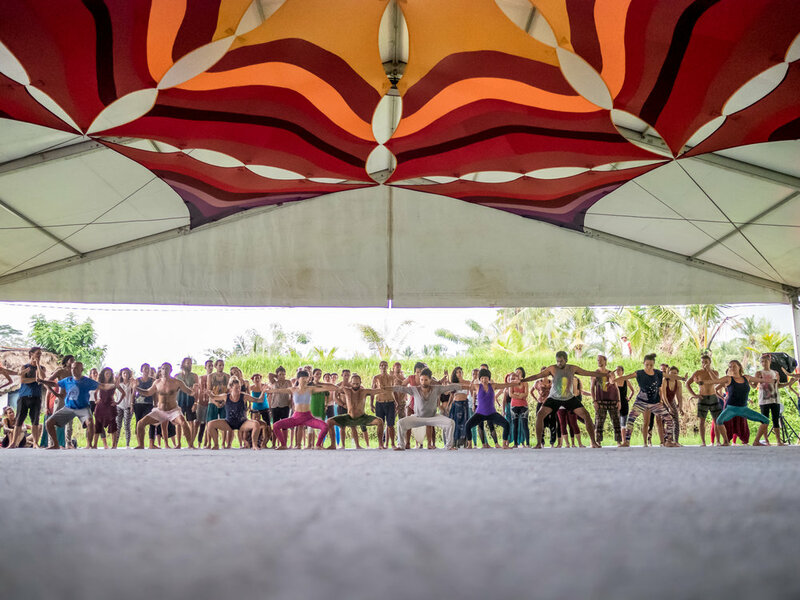 Public (non-dancers), High Level Dance / Theatre Professionals, Bboys / Hip Hop / Breakdance, Couples, Yogis, Movement Camps, School Programmes, Fitness Enthusiasts, Festivals, Multi-Day Immersions, Adjunct Facilitation on Retreats / Trainings. All workshops / trainings can be tailored to the participants level and movement background, from professional to beginner. See below for our upcoming events. To view in list view, click HERE. 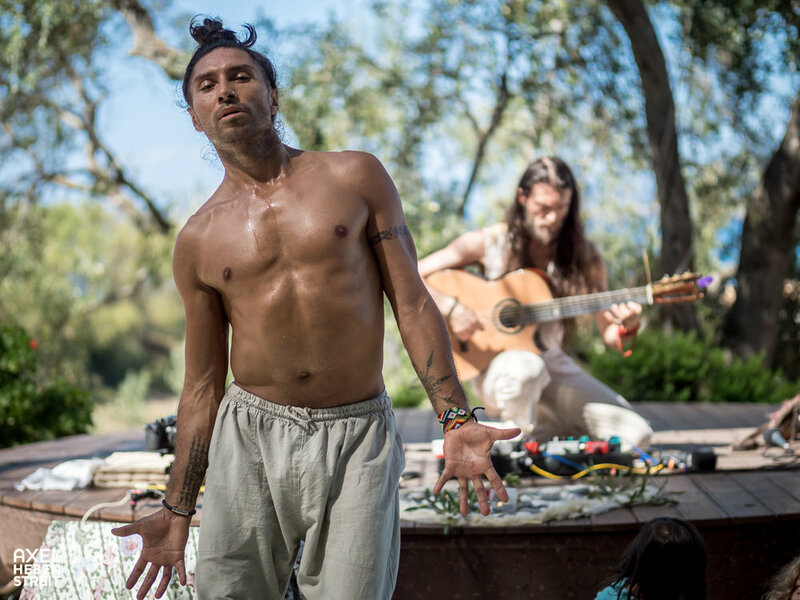 Join us with creator of Embodied Dance Movement (EDM), Daniel *Sonic* Rojas, for a special 2-hour workshop, in which we will explore the deeper layers of our human form through movement and the Five Elements. JOIN OUR NEWSLETTER FOR FREE TIPS, VIDEOS AND UPCOMING EVENTS!